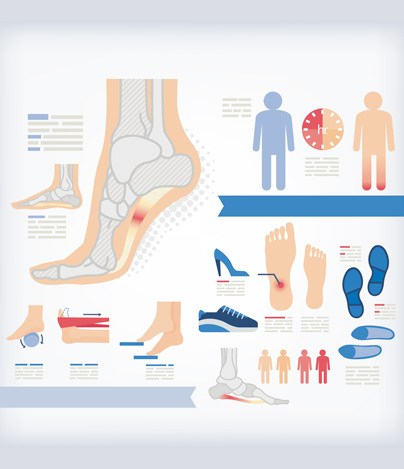 Did you know the foot and ankle has 26 bones, 33 joints, 107 ligaments, 19 muscles, and numerous tendons? These parts all work together to allow the foot to move in a variety of ways while balancing your weight and propelling you forward or backward on even or uneven surfaces. It is no wonder that 75 percent of all Americans will experience foot problems at one point or another in their lifetimes. Cincinnati Foot & Ankle Care (formerly known as Centers for Foot & Ankle Care) provides patients with specific care you can’t find at your primary care doctor’s office. 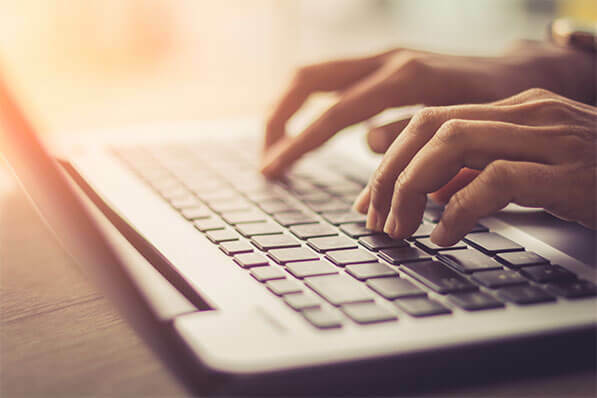 We offer a comfortable setting, state-of-the-art technology, and experienced podiatrists to help you manage all your foot and ankle health needs. From the moment you walk through our doors, you will be greeted by staff that truly cares about your well-being. An experienced podiatrist will work with you to find the root of your foot pain and create a personalized treatment plan designed to get you back on your feet as soon as possible. Every podiatrist at Cincinnati Foot & Ankle Care has completed extensive clinical training, so you can feel secure knowing that you’re receiving the best possible care. We have multiple area locations to serve you. Call for an appointment at the location nearest you or request an appointment online. The podiatrists at Cincinnati Foot & Ankle Care treat a broad spectrum of injuries and conditions affecting your feet and ankles, bringing you the relief and healing you need. Sprains and strains, fractures, and tendon or joint pain are common problems affecting the ankle. Treatment options will depend on the severity of the injury, cause, and any existing medical conditions that may have contributed to the issue. The foot doctors at Cincinnati Foot & Ankle Care can not only treat your ankle problem, but develop a care plan that helps prevent future injury to the area. The front of the foot is subject to a number of painful conditions that often require the expertise of a podiatrist to successfully treat. For example, Morton’s neuroma is a benign but painful condition in which a tumor grows on nerve tissue. It affects the ball of the foot, and patients with a neuroma may experience pain, tingling, or numbness in the area or even between the toes. Treatment by a qualified podiatrist is necessary to prevent further nerve damage. Bunions can develop at the base of your big toe. This may be the result of wearing shoes that are too small and cause the bones in the area to become misaligned. This is a painful condition that can hinder your ability to walk properly. Many patients opt to have their painful bunions surgically removed. Proper support of the arch in the area of the mid-foot is critical to avoid problems in the area that can result in heel pain or arch pain. Flat foot and plantar fasciitis are examples of conditions that affect the mid-foot or arch. The foot doctors at Cincinnati Foot & Ankle Care offer nonsurgical as well as surgical solutions for issues in this area of the foot. 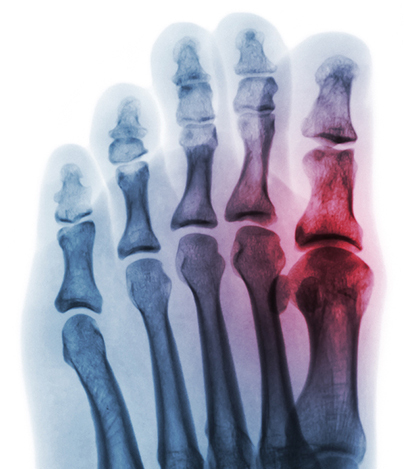 When the bones of the toes are injured, for example due to direct trauma or arthritis, it can cause swelling, pain, and can affect the structure and function of your feet. For example, gout is a type of arthritis that typically affects the big toe, causing symptoms such as joint pain, inflammation, and redness. Hammertoe, a painful bend of the toe at the middle joint, may be caused by arthritis or ill-fitting shoes. The nails of the toes can also become problematic. Toenails can become ingrown (grow into the surrounding skin) and are susceptible to fungal infections – especially for people with diabetes or weakened immune systems. Ingrown toenails are also especially prevalent among children. Heel pain and heel spurs are common reasons a patient might visit a podiatrist. It is usually associated with tendonitis, painful inflammation of the Achilles tendon — but not always. 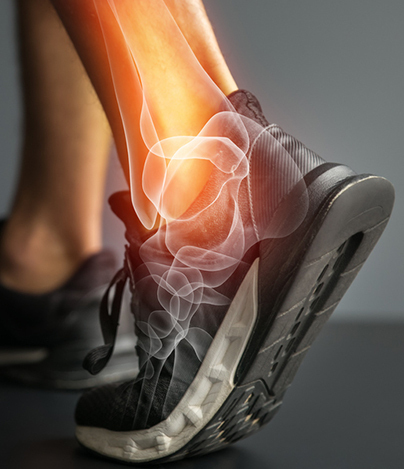 Heel pain and the development of bony outgrowths called heel spurs can also result from plantar fasciitis, or inflammation of the connective tissue running from toes to heel at the bottom of the foot. Corns and calluses are among the most common foot ailments. Both involve excess skin that develops in response to friction in the area. Fungal infections and foot warts are another common foot skin ailment we see. Plantar warts, which grow into the skin, are especially common among children. Skin wounds on the feet that don’t heal may indicate diabetic foot problems. They may also indicate problems with varicose veins, blood clots, or peripheral artery disease. Soft tissue tumors are usually benign but should be promptly examined by a podiatrist.